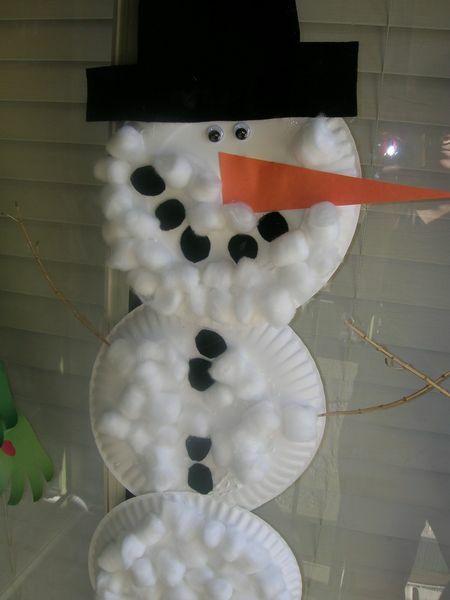 Paper plate snowmen are a good way to decorate a barren porch during the holidays. You can stick a number of paper plates on the door facing the porch, or on a nearby post or wall then adorn them with fluffy cotton balls. You can also add felt cut outs to form the snowman’s face (black for the eyes, red for the nose), and a decorative paper or fabric for the scarf. Of course, you shouldn’t forget the snowman’s hat, which can be made of a hat-shaped carton that’s covered with black felt paper. If you’re feeling authentic, then add twigs on the body for the snowman’s hands.